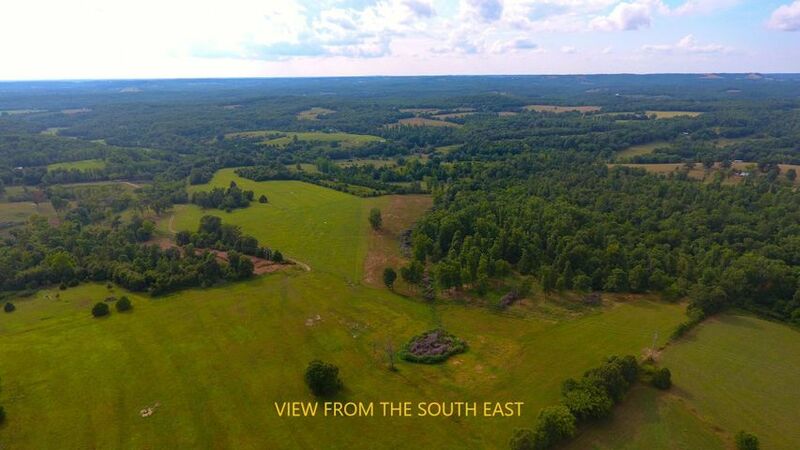 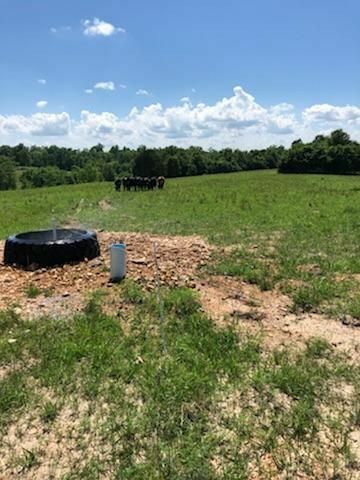 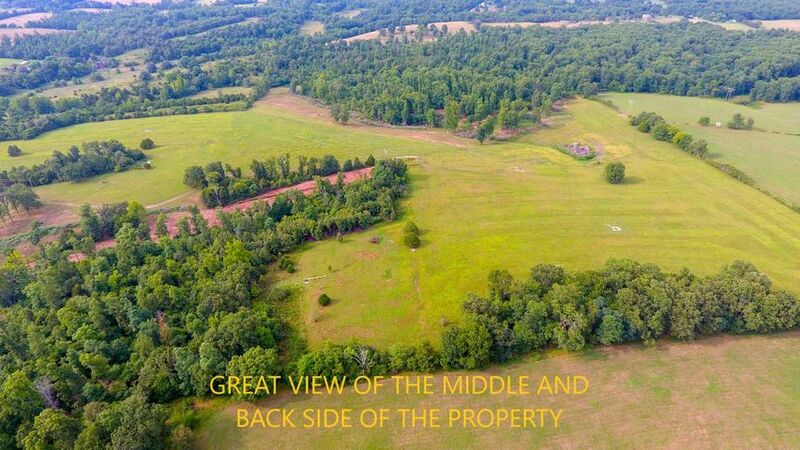 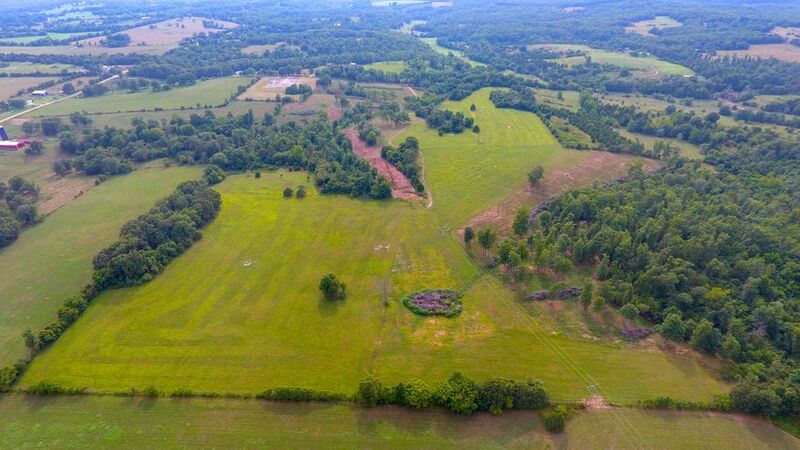 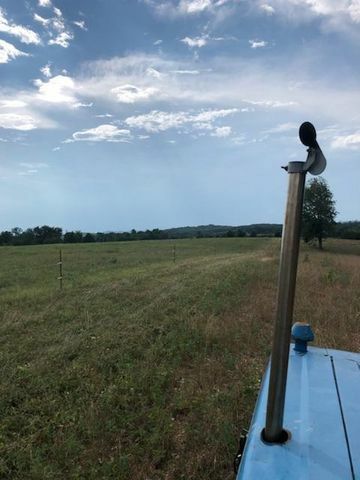 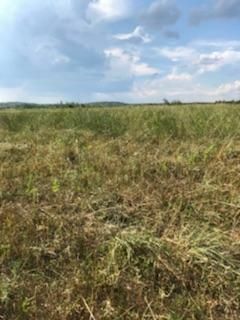 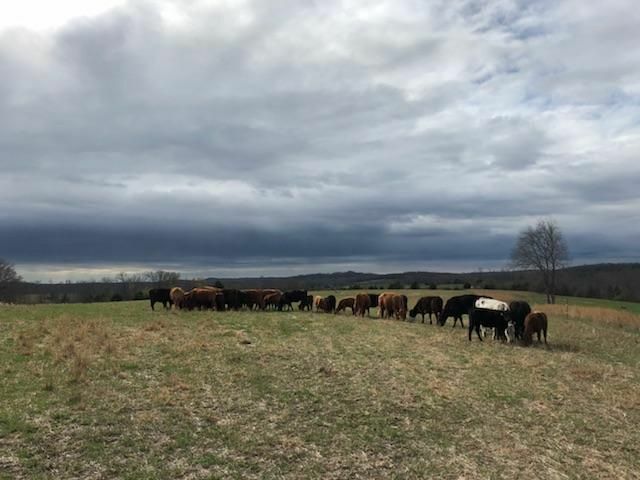 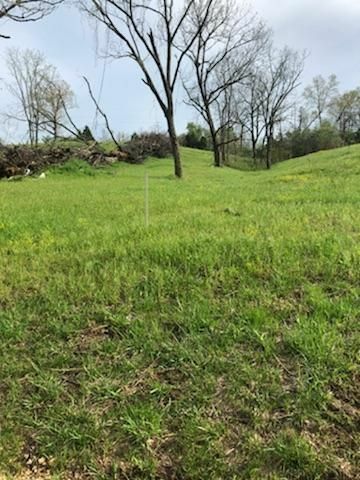 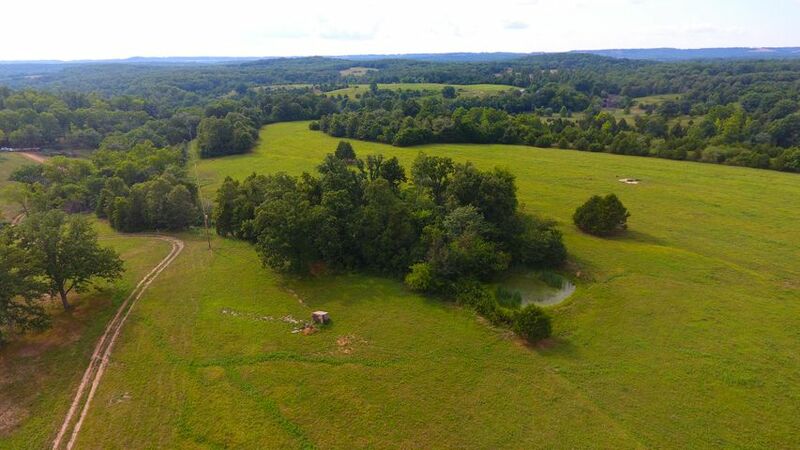 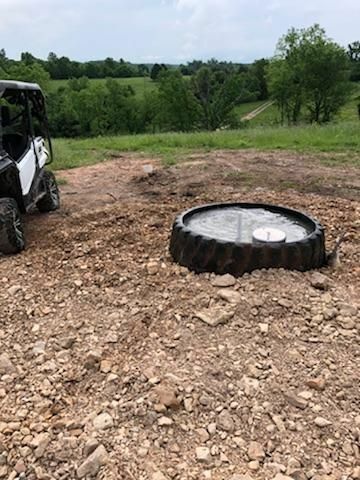 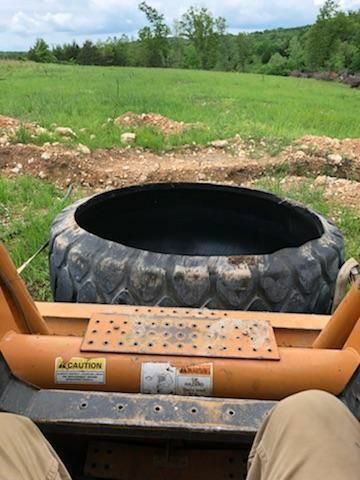 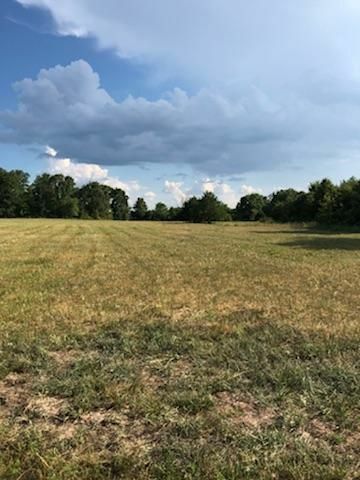 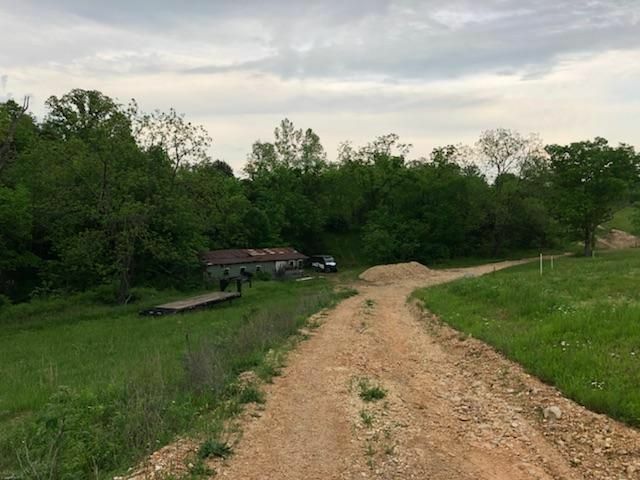 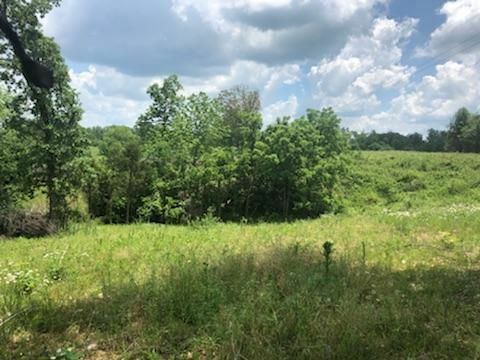 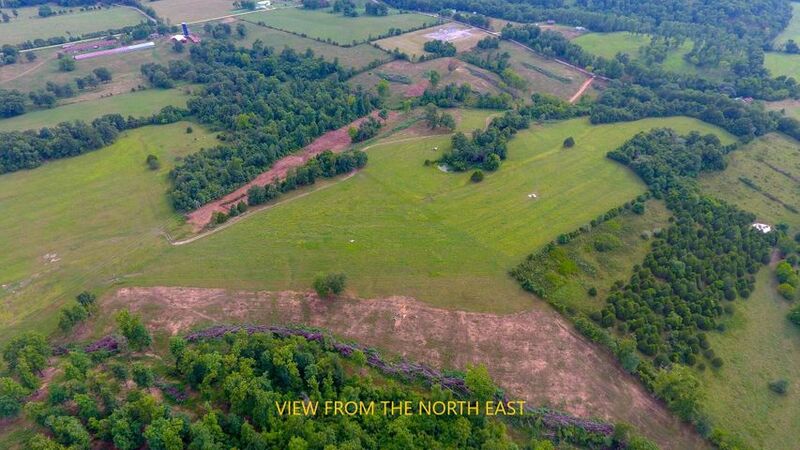 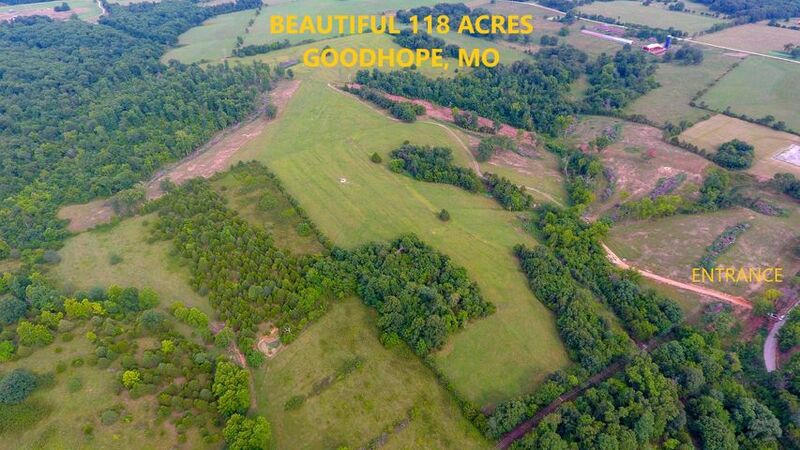 Beautiful Acreage-Great pasture land-Had 25 Cow/Calf pairs on it, woods, huge pond, spring, new well, electric in place, 5 waterers, fenced & cross fenced. Not many large parcels like this one available. 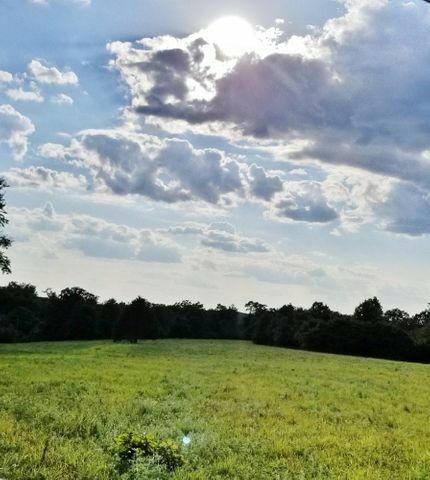 See Supplement under Documents...Don't miss out, Won't last long! 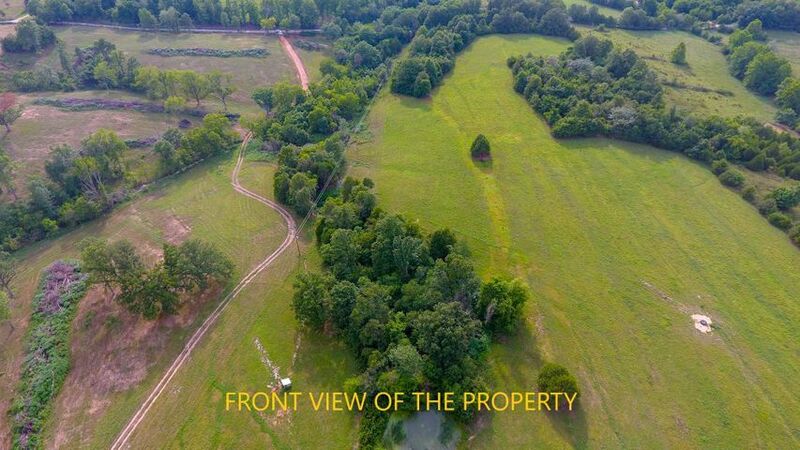 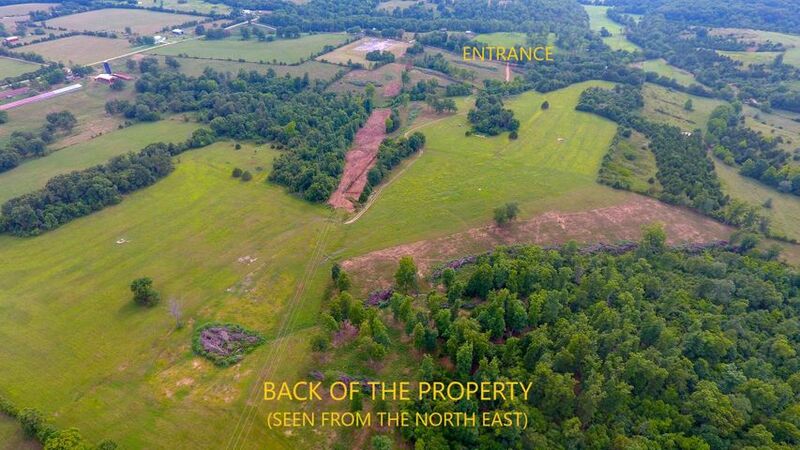 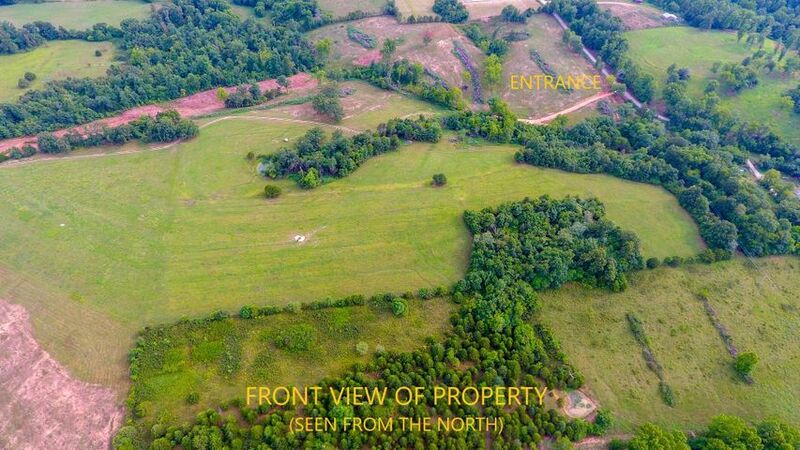 Please provide more information about Listing # 60115635.